Century Dyeing are widely regarded as the UK's leading commission dyeing and finishing company. 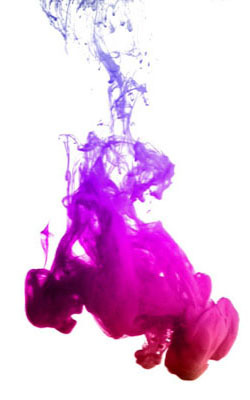 We offer a full range of dyeing and finishing services as well as a bespoke service that works with you to find unique solutions to your dyeing and finishing needs. Staff expertise combined with quality machinery allows Century Dyeing to process synthetic woven fabrics up to 2.3 metres wide and from weights as low as 30g/m2 up to 500g/m2. Dyeing can be done on jigs, beam and jet, all of which have the capability to operate at high temperature. Our volume products are polyester and nylon but we also process flame retardant polyester, secondary acetate, acrylics and various aramid fabrics. Fabrics can have the selvedges trimmed and heat sealed by means of ultrasonic cutting devices on each of our two gas-fired Stenters. After a continued programme of investment in our finishing facilities, we now offer a market leading range of chemical and calender finishes on all synthetic fabrics including cellulose acetate, water repellent fluorocarbon and antistatic technical fabrics. We are able to process batch sizes from 500 to 4,000 metres. We deliver 3 times a week along the M62 corridor using our own transport fleet. We are also able to deliver across the UK, Europe and worldwide using tried and tested hauliers. Contact us for more information about our delivery service.